My thoughts: Your move, Dominos. 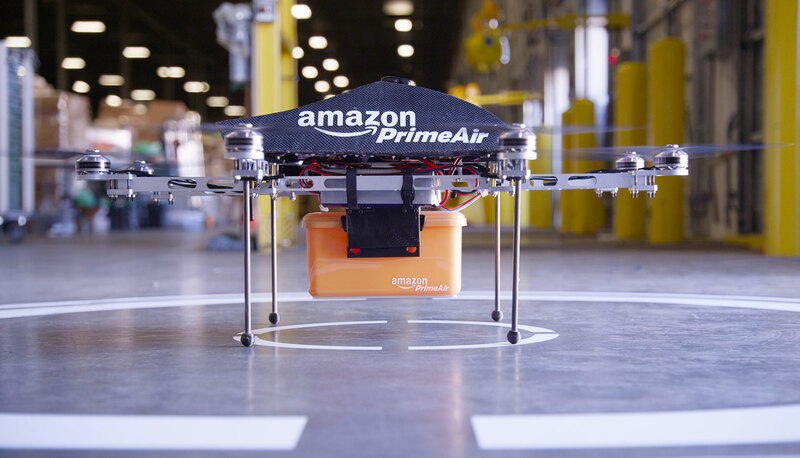 … on December 7th, Amazon completed its first drone-powered delivery. It took 13 minutes from order to delivery, with the drone departing a custom-built fulfillment center nearby. 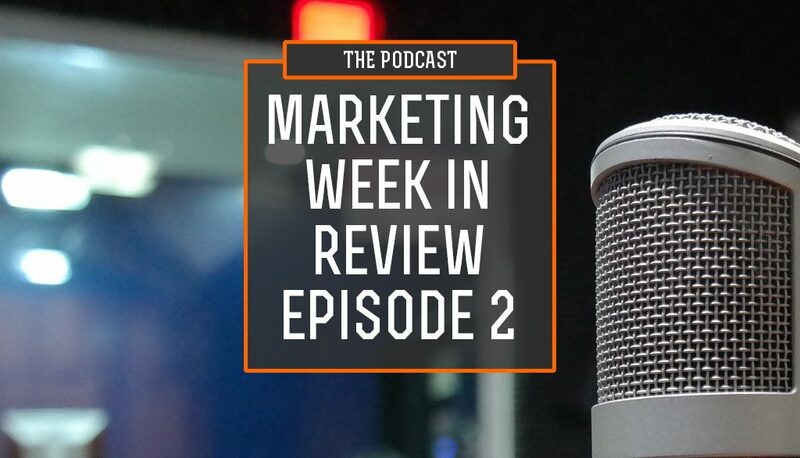 It’s a new week, which means a new episode of my Digital Marketing Week In Review podcast! 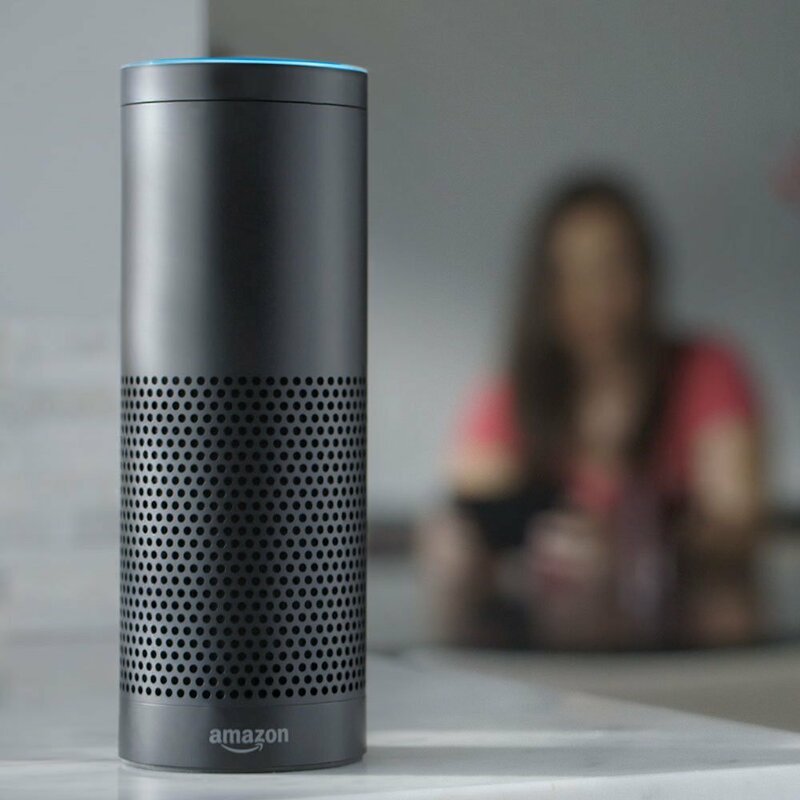 Episode Two not only features hot new intro music, but also discussion on Amazon’s new test of cashier-less grocery stores, whether or not you can trust online reviews, Nordstrom’s hot “pet rock,” the UK’s Investigatory Powers Bill and some sweet stats on email marketing from Movable Ink. Hope you enjoy the episode. Let me know what you think … and tune in next week for EPISODE 3! Also, be sure to swing over to SoundCloud and subscribe to me to be notified every time I post a new episode. Our family got a new kitten the other day. 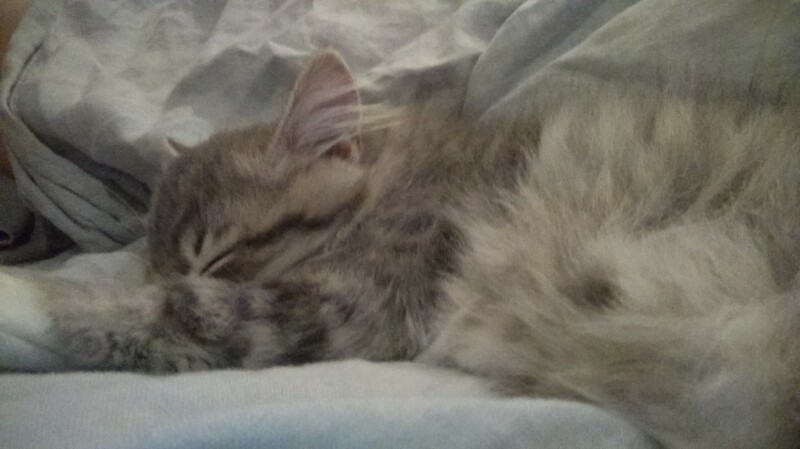 It’s a little baby Siberian – born on New Year’s Day to boot. It’s our first “fancy cat” though, and one of the things we learned right away about these special breeds is that they need to eat better food than what we’d been picking up at the grocery store. Luckily for Farnsworth (that’s his name), the cat lady we bought him from was well-prepared. She gave us a list of all the foods we need, and even recommended that we order it from Chewy.com. Now, having only had regular old cats, I never really had to order from a fancy online store to get grain-free, “steam-cooked” pouches of cat food that are arguably better than what I feed myself. Therefore, Chewy was completely new to me. Nonetheless, I took her advice, shopped the site and found everything I needed. Roughly $160 later I was ready to check out with enough cat food to make it look like I was doomsday-prepping. The big bonus? FREE SHIPPING. Every order from Chewy is free once you hit $50 apparently, which was nice since cat food is heavy – especially the stuff in the cans. The problem for me though was that I’d procrastinated in ordering this food. The kitten was being picked up in two days, and there was no way I was going to have this food in time. Since I didn’t want the little guy to starve, or be forced to eat peasant food, I did what anyone else with half a brain would do – I went to Amazon and Prime-shipped a small box of pouches to tide the new guy over until his feast arrived. But here’s the thing: Chewy’s shipment actually arrived before my Amazon order. And it wasn’t because Amazon was slow, but because Chewy was so darn fast. Seriously, $160 in cat food was delivered to me in a day. It was awesome. Of course I had no idea it would be here so soon, and having no idea how long their shipping would take, I had ordered extra from another retailer to avoid accidentally starving my cat … and if I’d thought it over before completing my order, I very likely would have just dropped off Chewy and gone to Amazon. (Honestly, the only reason I didn’t was because I wanted to try Chewy out to see how they were). Putting aside all my cat-rambling, here’s the point I’m trying to make: Chewy offered free shipping, and it was actually good, fast free shipping. I didn’t have to worry about how long it was going to take – but they should just go ahead and brag about it a little! Maybe I was an odd case, but I can’t help but believe that fast shipping, even when it’s free, is part of what Chewy is giving it’s customers as part of their brand promise. If so, shout about it. Let customers know. Tell them that their order will be there soon. 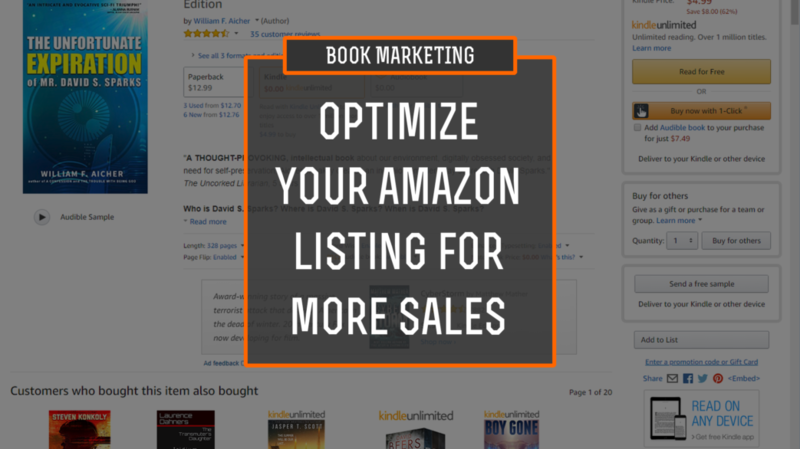 Don’t lose out on potential new customers by keeping this information hidden or unknown. A simple message in the basket explaining how quickly I could have expected my order would have avoided them even risking losing my business to Amazon. The moral of the story? If you’re going to do something awesome, it’s okay to brag about it. Tell the customer why you’re awesome. Surprises are nice, but giving a promise ahead of time and living up to that is even better. P.S. I’m planning on shopping with Chewy again, and I already told several friends to start ordering their pet food from there. I know of at least one who did already. BOOM. Word-of-mouth win. (Plus, they got this sweet blog post out of the deal too).